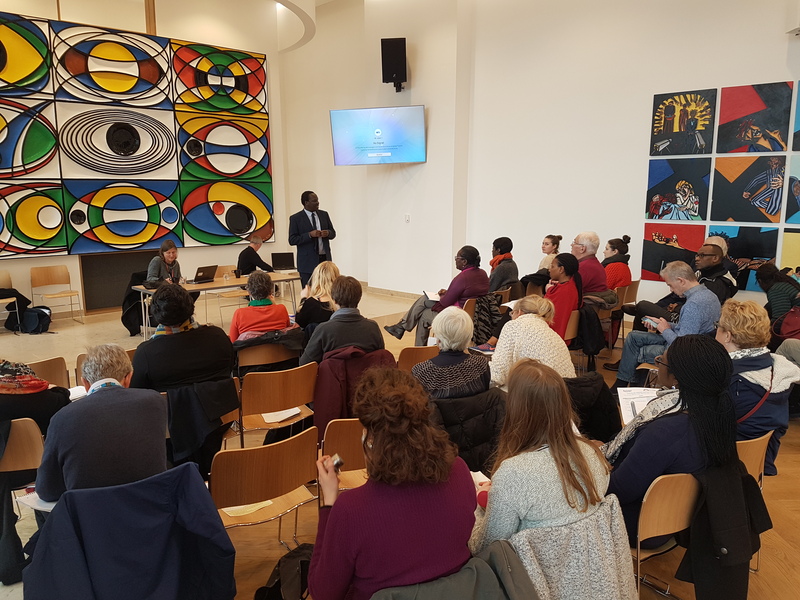 As Haringey Council’s Strategic Partner for the Voluntary and Community Sector (VCS), Community Impact Haringey represents the sector’s interests by facilitating the Voluntary and Community Sector Forum. The Forum aims to create a strong partnership between the Council, the voluntary and community sector, service users and members within the sector, to deliver shared priorities. It meets quarterly at different locations in the borough and is open to all community groups and voluntary organisations working within Haringey. To download the agenda for the meeting, please click here. Community Impact Haringey also facilitates a number of Voluntary and Community Sector Thematic Forums.